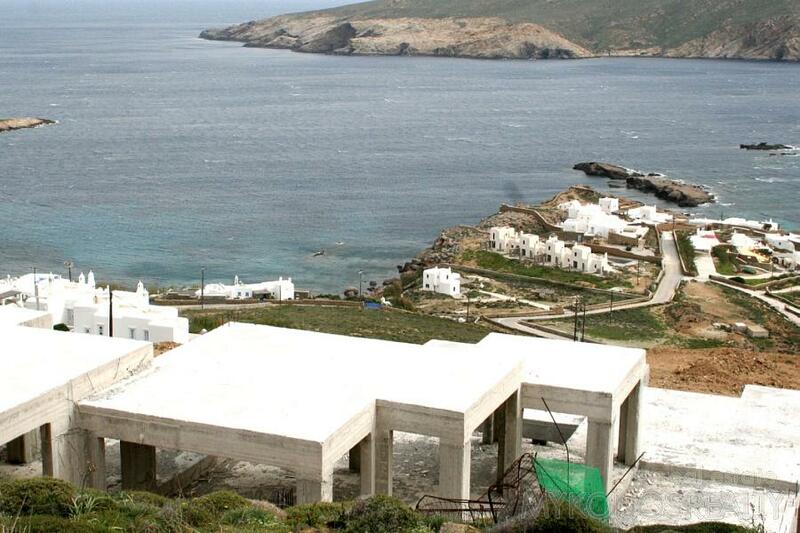 Building with foundation and concrete constructions completed 410sq.m (2 levels of 205sq.m ) on plot of land 4.650sq.m with a swimming pool licence. 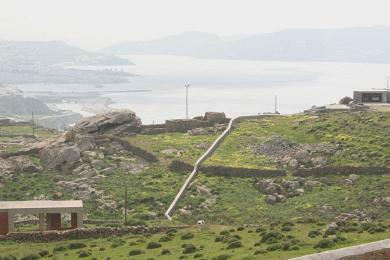 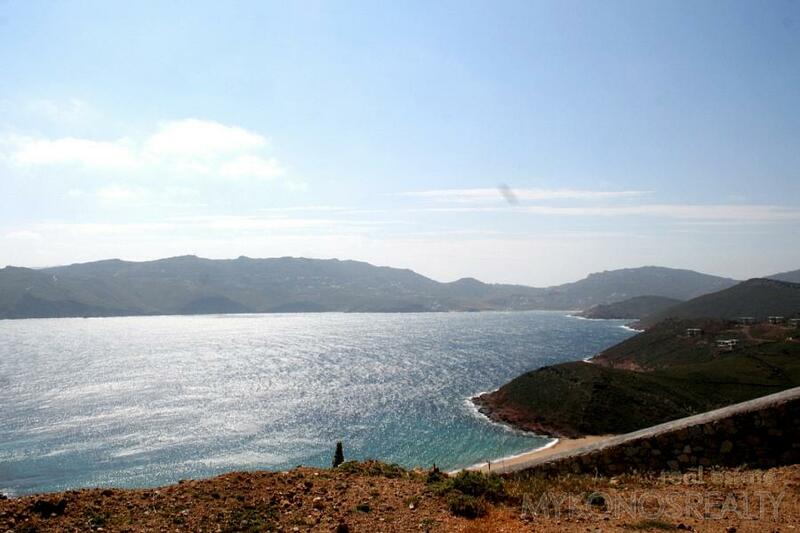 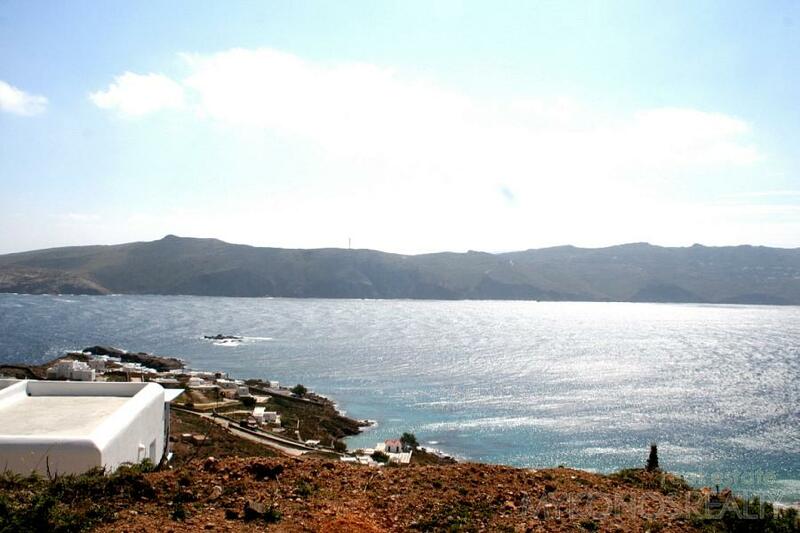 Panoramic, unobstructed and unconstricted view to the Aegean Sea. 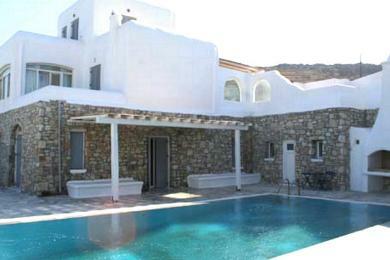 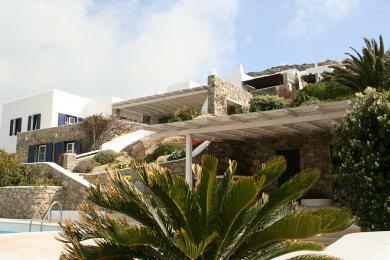 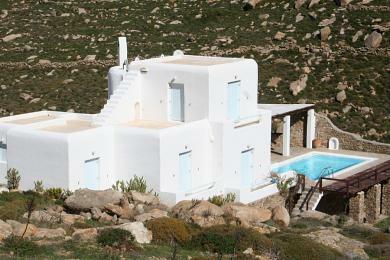 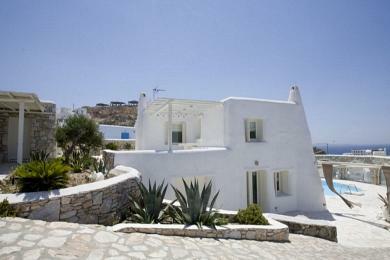 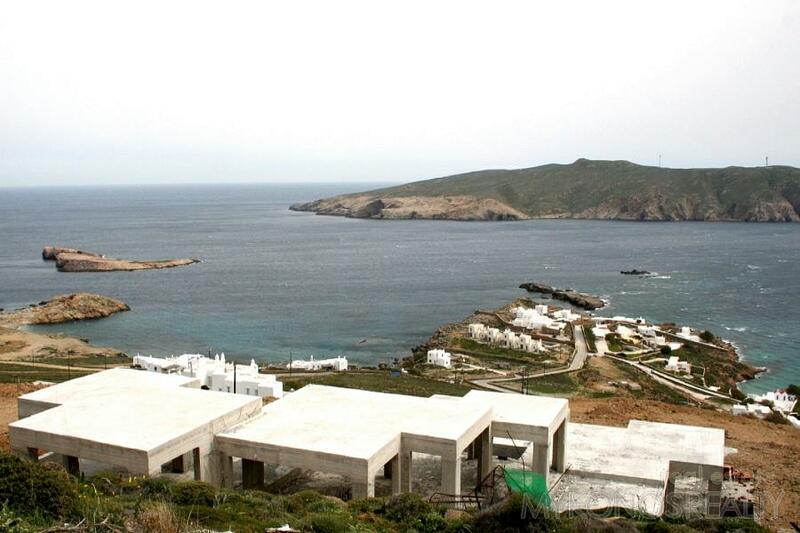 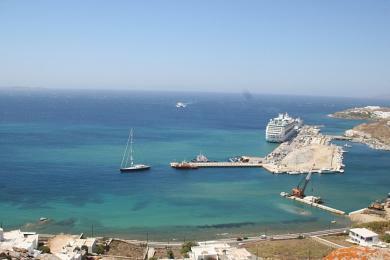 The property is located at a distance of only 200m from one of the most beautiful beaches of Mykonos.